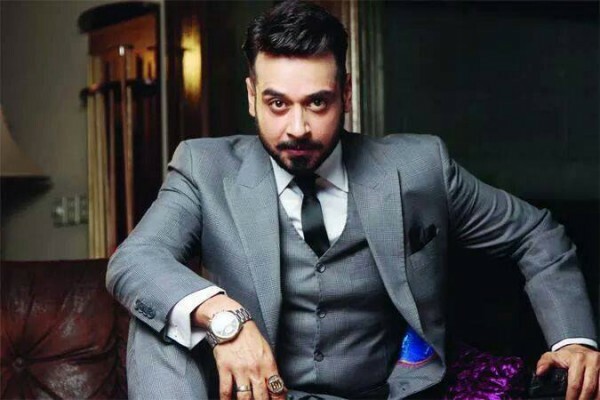 Today we are going to tell you about the past lives of famous Pakistani celebrities. In today’s article, you will learn what were their professions in past, what they studied and what forced them into the showbiz. Amina Sheikh got degree in film and video from Hampshire College, Amherst, Massachusetts. She was passionate about performing arts in her childhood and in young age also worked as an assistant in Manhattan, USA. 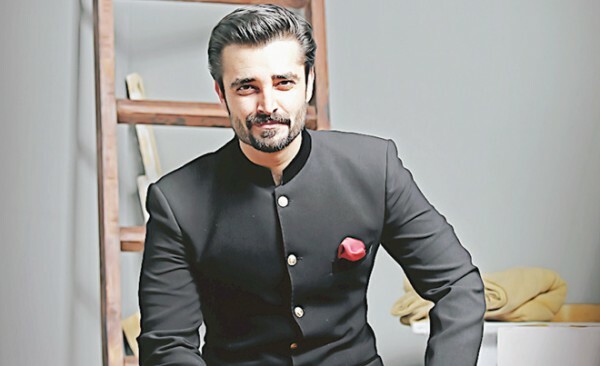 This handsome and young looking actor studied law at Quaid-e-Azam Law college. This beautiful model and actress is graduated from McGill Universtiy, Canada. After completing her graduation, she pursued advertising in a Singapore based firm and afterwards became a successful model. 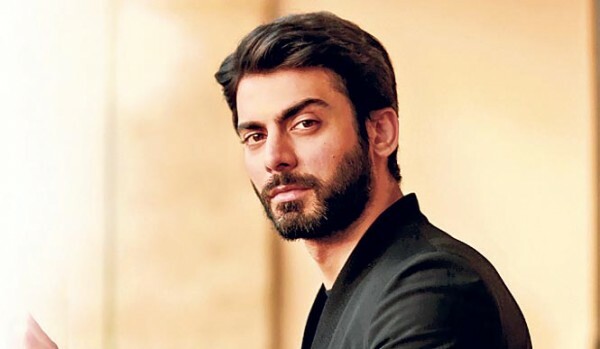 Fawad Khan rose to fame as a lead vocalist for the band ‘Entity Paragidm’. He passed his Bachelors from National University of Computer and Emerging Sciences. 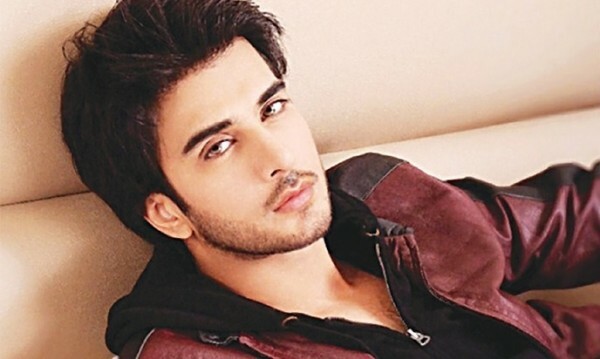 Imran Abbas is not only a dashing actress. By his degree, he is an architect from National College of Arts. This popular actress of the industry, has a past with so much struggles. She worked as a store keeper and did some odd jobs to support her expenditures. 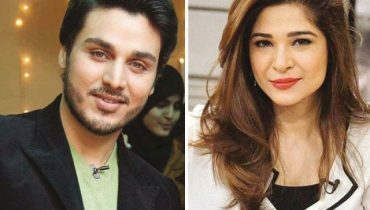 After so many years of constant struggles, she is now one of the highest paid actress in Pakistan and will also be seen opposite Shah Rukh Khan in her debut Bollywood film ‘Raees’. 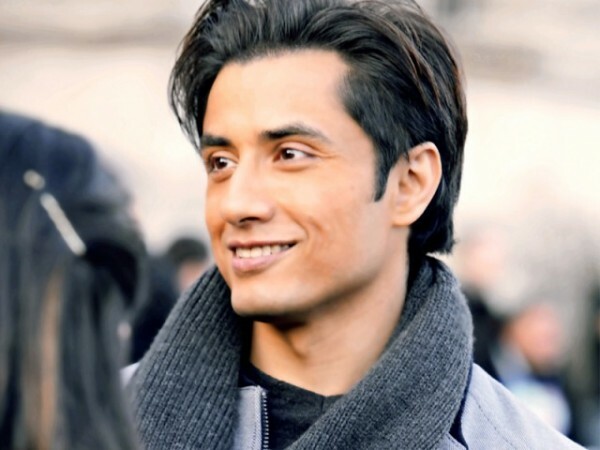 Ali Zafar started his career as a sketch artist at Pearl Continental Hotel Lahore and studied Fine Arts from the National College of Arts. 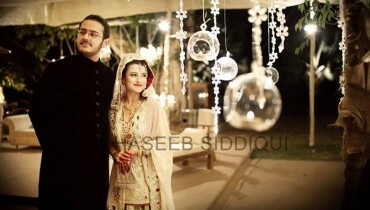 The super model Nadia Hussain has several professions. She is a beautician, model, and an entreprenuer. But before joining the modelling industry, she was a dentist. 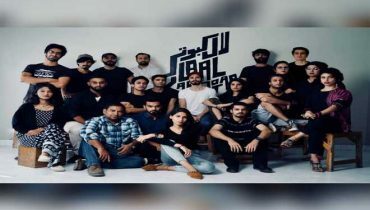 Hamza cleared his CSS exams and worked as a cop before becoming famous. 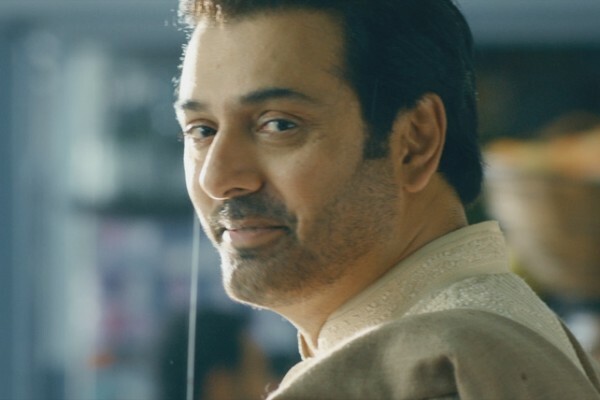 However, he resigned from his police job and went to the U.S to study film making which was his true passion. 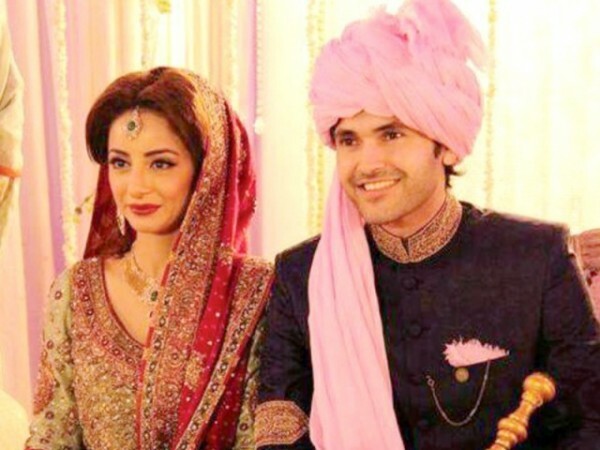 Sarwat Gillani’s husband Fahad Mirza studied medicine at Dow Medical College and he is a full time plastic surgeon. 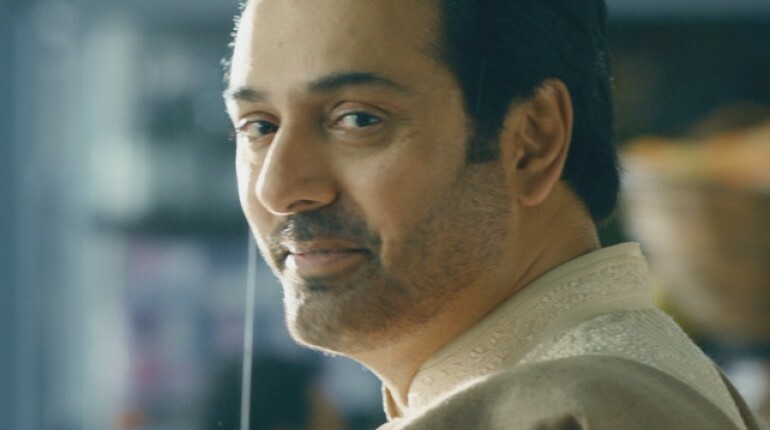 This veteran actor struggled a lot before becoming famous. His father died when Faisal was too young and there was no one is his family to support him. He joined the showbiz industry and first few years were so challenging for him. 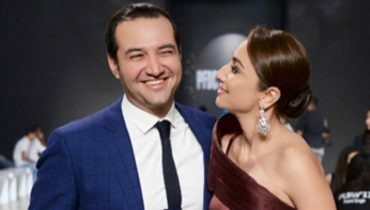 But after so much hard work and faith in Allah, Faisal is now of the richest actors of Pakistan. 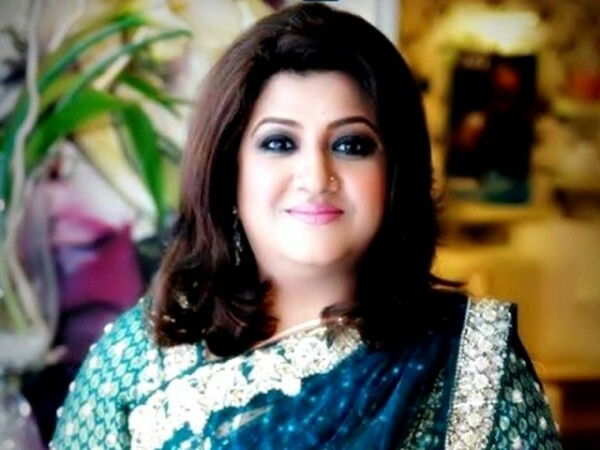 Hina Dilpazeer joined showbiz due when she was divorced by her husband at young age. She got some cheap roles in the starting of her career, but she accepted those roles for the sake of earning money. She rose to fame with her Momo character in comedy drama serial ‘Bulbulay’. Saba Qamar is among the top actresses of Pakistan. Just like other celebrities, she joined showbiz with a very heart touching story. She belonged to a poor family and lived in a small house in Gujranwala. After her father’s death, her mother tried hard to fulfill the family expenditures.